From a simple last will and testament to a living will that details your wishes surrounding end of life health care decisions, we are equipped to handle all of your Estate Planning needs. We are ready to help you find the answers to your estate planning questions. Contact us today to schedule a consultation. 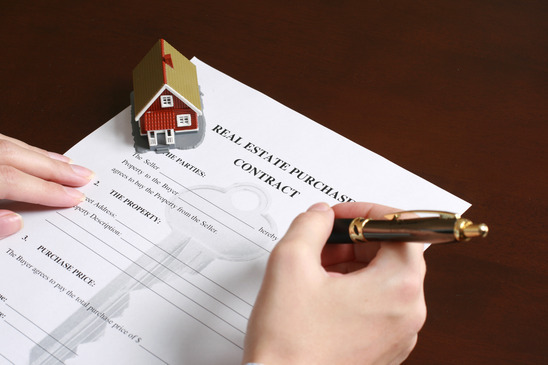 Real Estate Law consists of many facets including statutes, practices, and procedures for regulating and monitoring all real estate transitions, whether residential or commercial. Let the Law Offices of Diana Goldman, P.A. 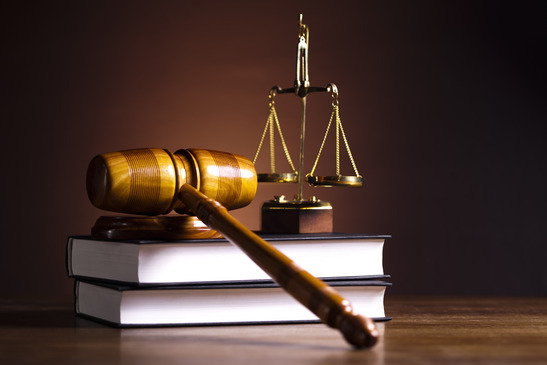 take the worry out of navigating these laws which can be difficult to understand and quite complex. 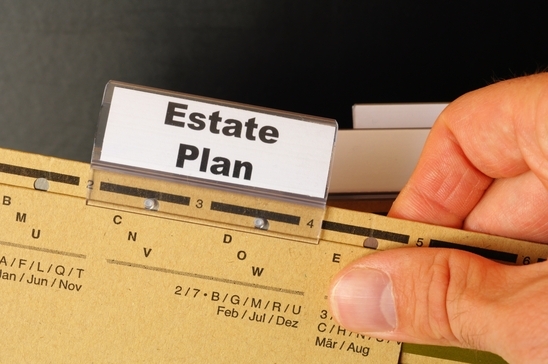 Estate planning offers a number of options to protect your assets and loved ones after you are gone. The most commonly used methods of planning for the future are Wills and Trusts, which give guidelines for the care and distribution of your property and assets.